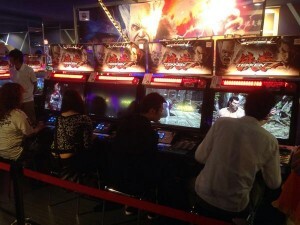 Looks like Japan will be seeing Tekken 7 hit arcades in February 2015. 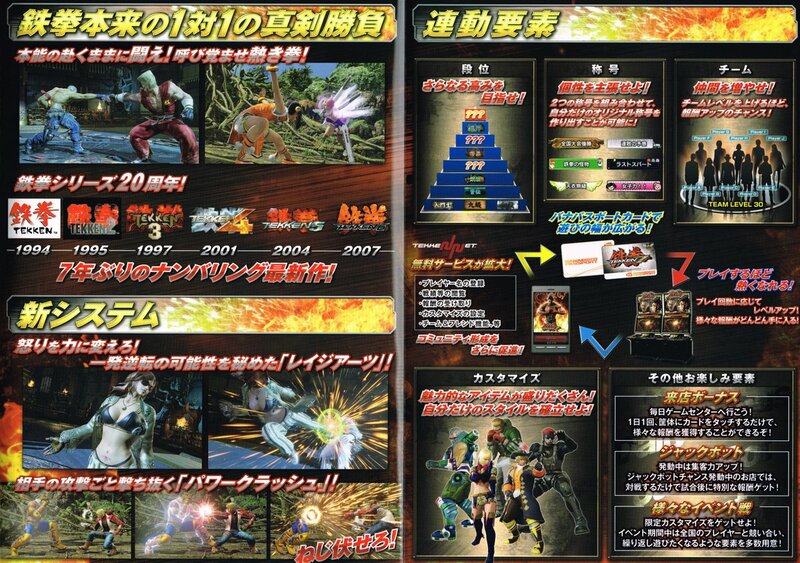 This information is available from Arcade Game Portal and features some awesome catalog images as you can see below. The full arcade cabinet price looks to be about $15,000 and the PCB version at about $11,000. Looking at some of these images, you can see that the full customization we’ve come to expect will be returning. 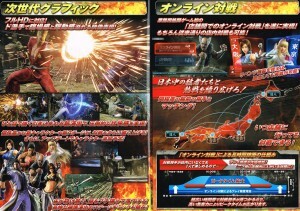 Unfortunately all the characters in the catalog were available at the location test, so no one new to confirm. 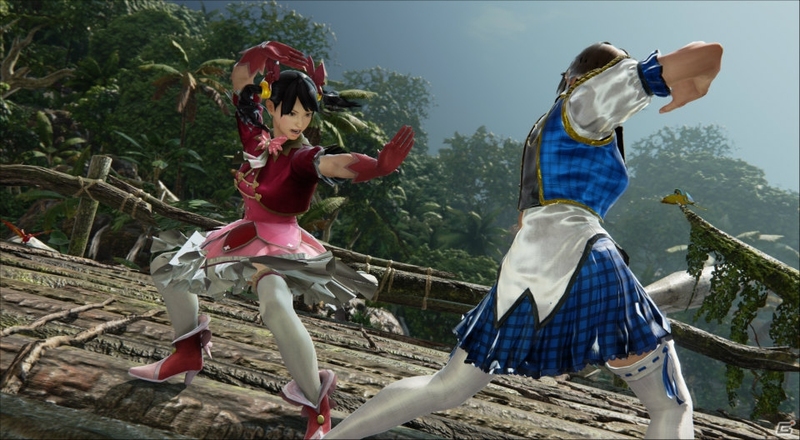 Tekken 7 – Montage / Highlights of Day 3 Location Test! 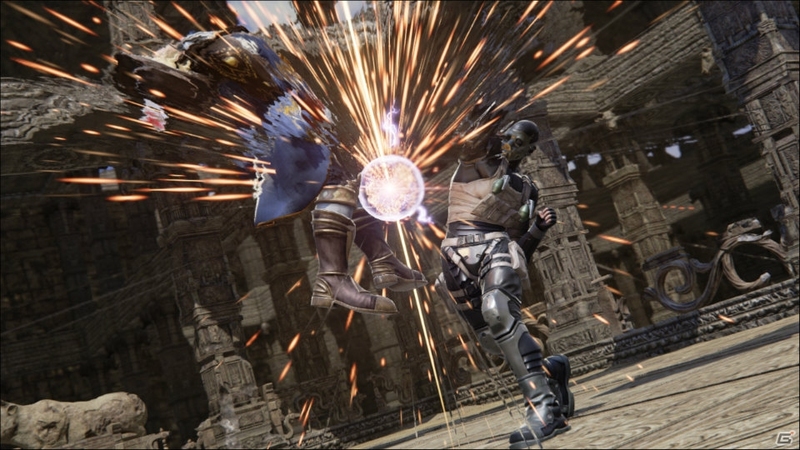 After 3 long days of waking up early to try to get the special Tekken 7 Banapassports, which I’ve successfully claimed 2 of, I can finally write a complete GENERAL review of the game in its current form. Please note that I haven’t watched anyone else’s initial impression videos or read any posts, nor did I listen to Harada explain Tekken 7. I was sitting 7 feet from the man and I couldn’t hear him, so this is all from the observations of myself and my friends. 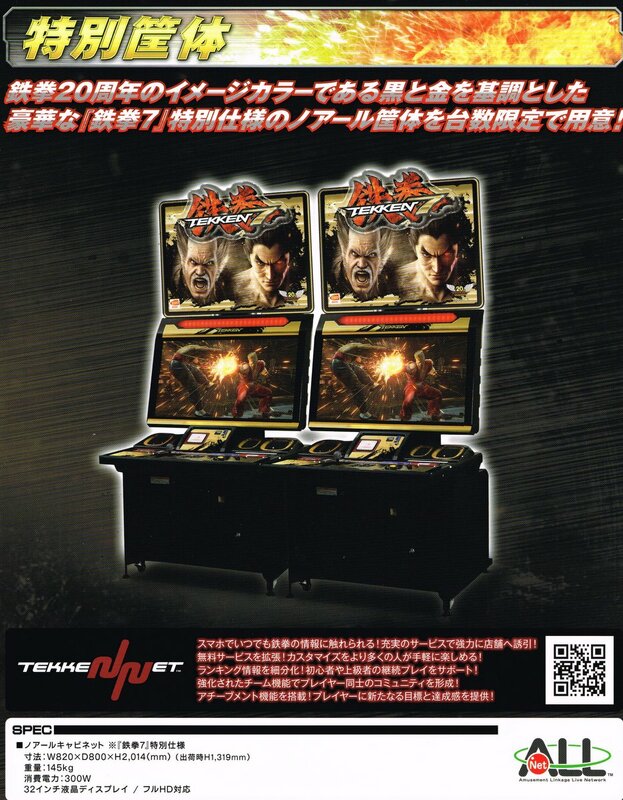 After 2 glorious years of Tekken Tag Tournament 2, the general Tekken population worldwide is just finally understanding the more in depth mechanics and interactions of the game. 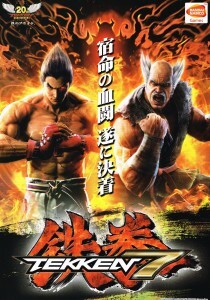 Even if we’re just breaking the surface of Tag 2, it’s time Namco put out the next iteration in the Tekken franchise, based on the roughly 2 year pattern. I’ll start by clearly stating that my personal experience with the game is that there is no relation between Tekken Revolution and Tekken 7. 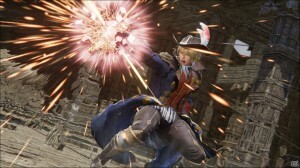 Excluding of the vague similarity between the new Power Crush moves in 7 and the Invincible moves in Revolution, the games did not play the same, move the same, nor share similar combo mechanics. Tekken 7 – Montage / Highlights of Day 2 Location Test! Didn’t get to watch all five and half hours of the Tekken 7 location test yesterday? Check out this recap with a bunch of the highlights. 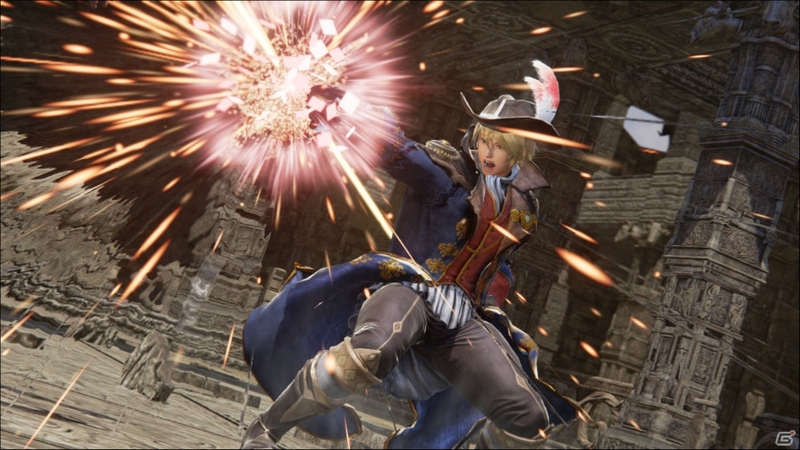 Tons of Rage Arts, combos, and hype moments from the day. Don’t forget that the last day of the location test will be streamed in about 12 hours and may feature Kazumi since she was the third Banapass card! Yesterday brought us our first look at Tekken 7 videos from cell phones of varying qualities. Today we will get our first look at some direct feed footage via stream! Stream goes live at 10:30am Japan Time on October 4th. Not sure when that is? Check this countdown timer out (thx lizanias). 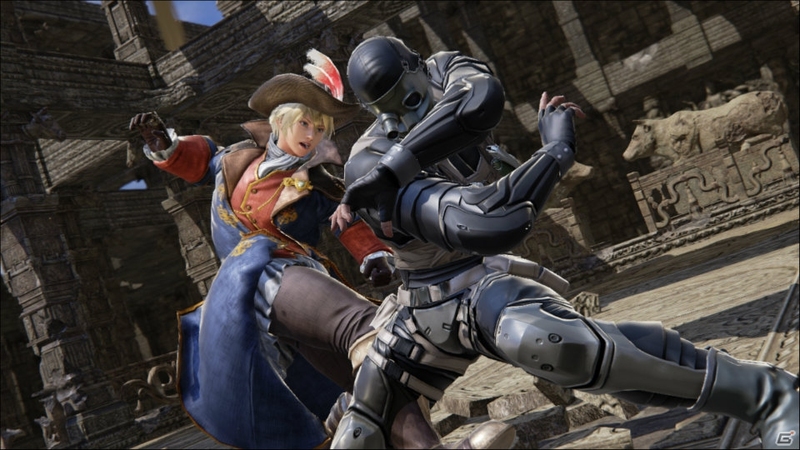 Tekken 7 – First Gameplay Screenshots – New Character Claudio! Just released from the location test comes a new PDF file that goes over some of the games new mechanics as well as a movelist for the 18 characters available in the build. 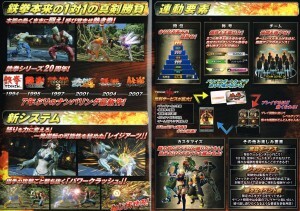 Two new features in the game are a new Rage Arts and Power Crush attacks. Power Crush attacks are attacks that will go through other attacks, BUT you will still take damage if you were attacked during it. 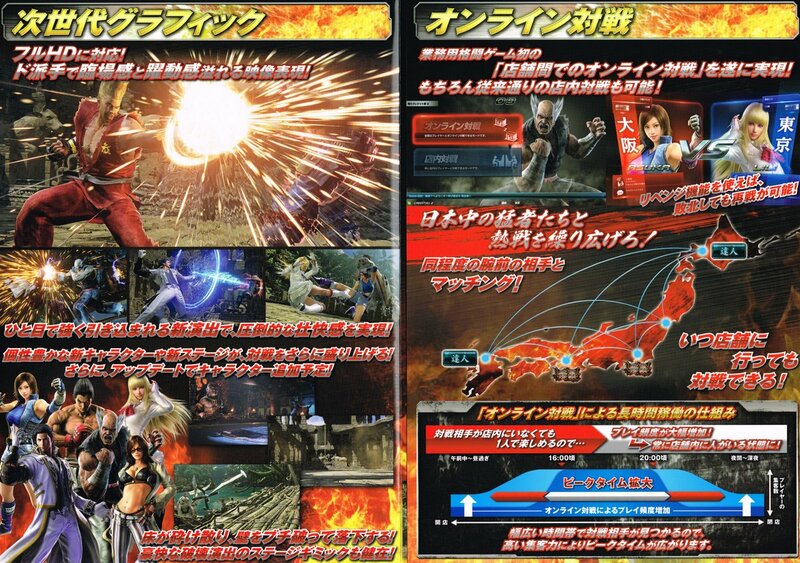 This means its similar to invincible moves from Tekken Revolution. One notable exception, is that it will only absorb high and mid moves, not low moves! Check out the PDF and first gameplay screenshots HERE. 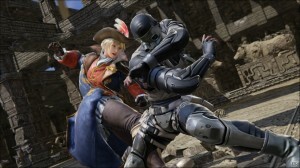 Also revealed was a new character, Claudio! Also, the character we thought was Catalina is actually Katarina! Surprise!